Since update 1.33, I get this error in my log and game crashes when I play with rta volvo..
00:03:48.015 : <ERROR> [model] Vehicle '' has no collision shapes! 00:03:48.024 : <ERROR> [model] Vehicle '' has no collision shapes! 00:03:49.164 : <ERROR> [model] Vehicle '' has no collision shapes! 00:03:49.172 : <ERROR> [model] Vehicle '' has no collision shapes! 00:03:50.456 : <ERROR> [model] Vehicle '' has no collision shapes! 00:03:50.846 : <ERROR> [model] Vehicle '' has no collision shapes! When I choose 4x2 chassis it crashes. Do you have a version for 1.32 or have you already received an update for 1.33? 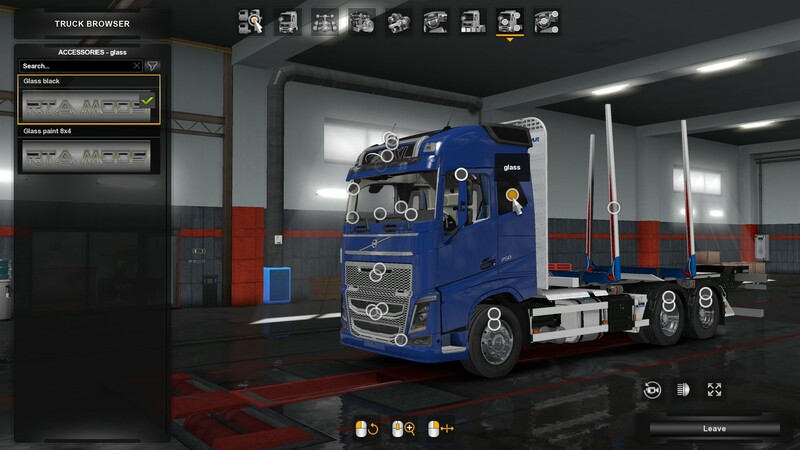 I do not have volvo version for version 1.33 of game. Or you will have errors and failures in the game. Is the paint color issue fixed in this update? Hi Admin-RTA I still didn't received my updated Volvo. I made request on 1.12, but no e-mail yet. 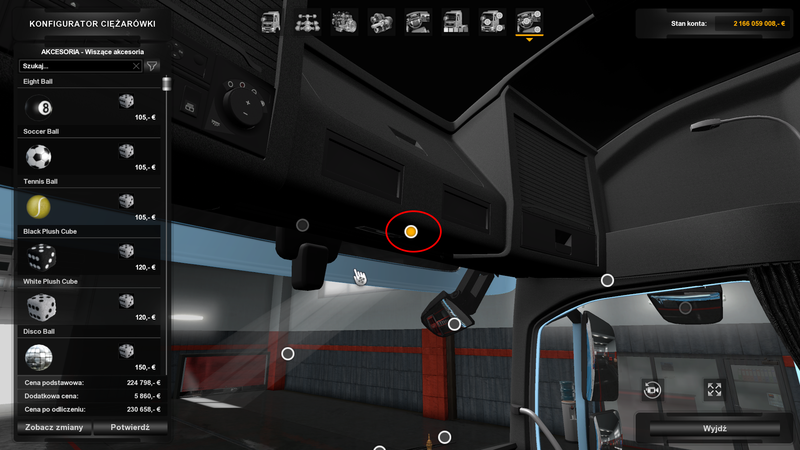 The accessory addon for the beacons and the orange roof lights are there but grayed out . Do you have to have a special cab configuration for those to work ? Crusader wrote: The accessory addon for the beacons and the orange roof lights are there but grayed out . Do you have to have a special cab configuration for those to work ? 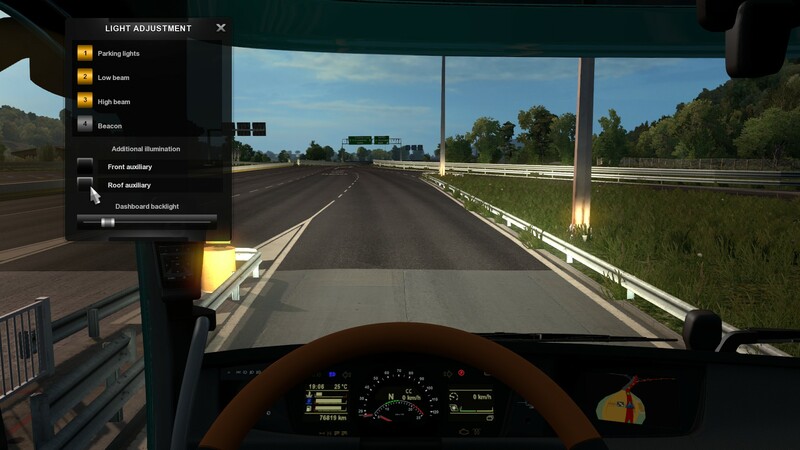 After driving a few miles / kilometers in the game ATS and ETS2 I found 2 small mistakes and I have a few suggestions or wishes if you prefer. 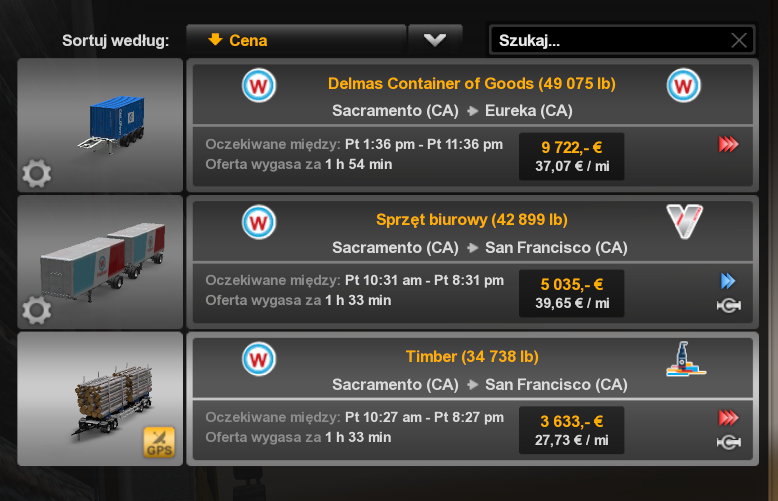 1.Possibility to choose packages in the market menu if you want to take an empty or full trailer. Gear option. 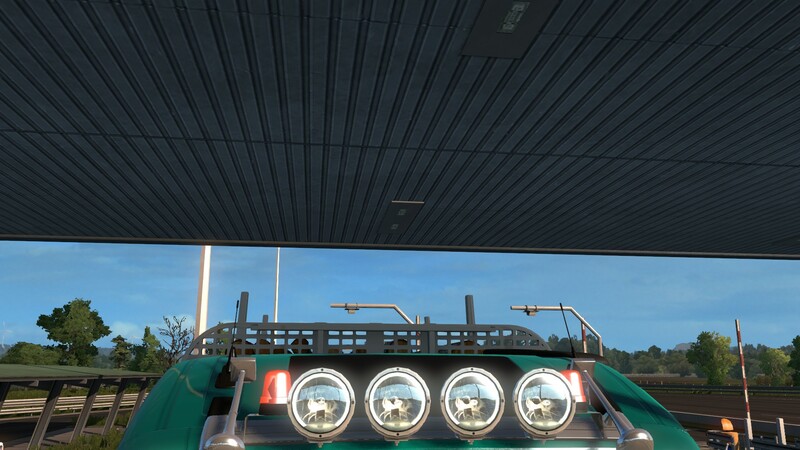 2.Animated mudflaps in the trailer. Here to ATS and ETS2. 1.A small mistake in naming the fashion part, namely part 2 is called part 1. 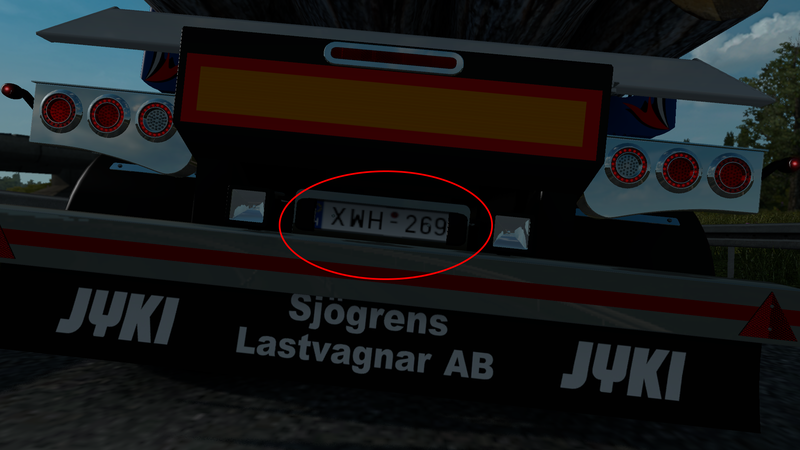 2.The license plate on the trailer is slightly cut off. 1.On these two thumbtacks in tuning inside the truck I lack compatibility with the steam equipment. 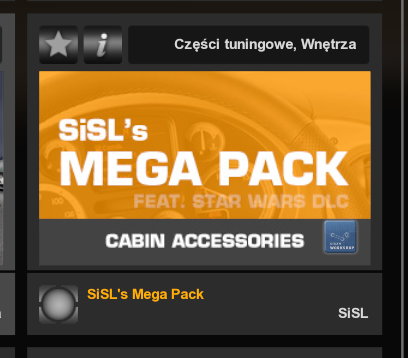 2.Compatibility of cabin accessories with the Sisl's mega pack module for ATS and Ets2. First of all, you did a very good job! 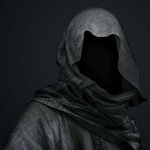 Two things I would like to see in the future updates. 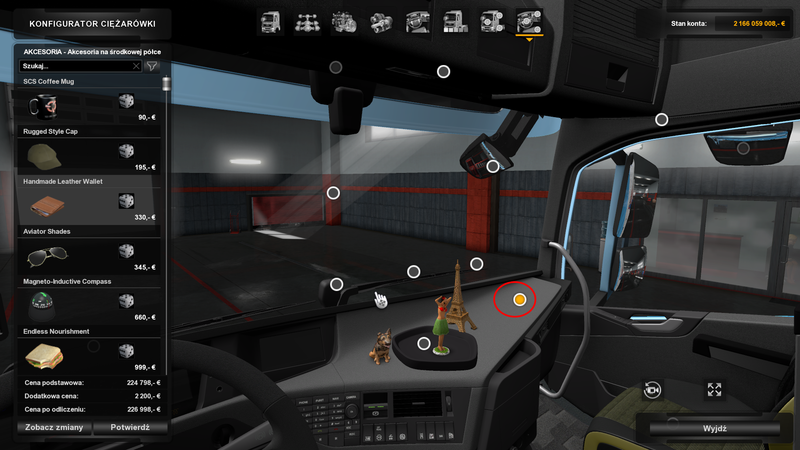 On the Beta Test is the only thing what was confusing that the Truck was not in the Volvo Dealer in ATS. Is that adjustable? Thank you for the awesome truck! Hi Admin-RTA, can I please get updated Volvo. I made a request on 24.01. Thanks..
Hi Admin-RTA, thanks for your help. 00:06:12.971 : <ERROR> The accessory '/def/vehicle/truck/volvo.fh_fh16/cabin/cab_fh16.sii' conflicts with the accessory 'chs_timber2.volvo.fh_fh16.chassis', which declares it as default or override (directly or indirectly)! 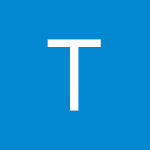 Check the integrity of the vehicle's accessory data. Adding item aborted. 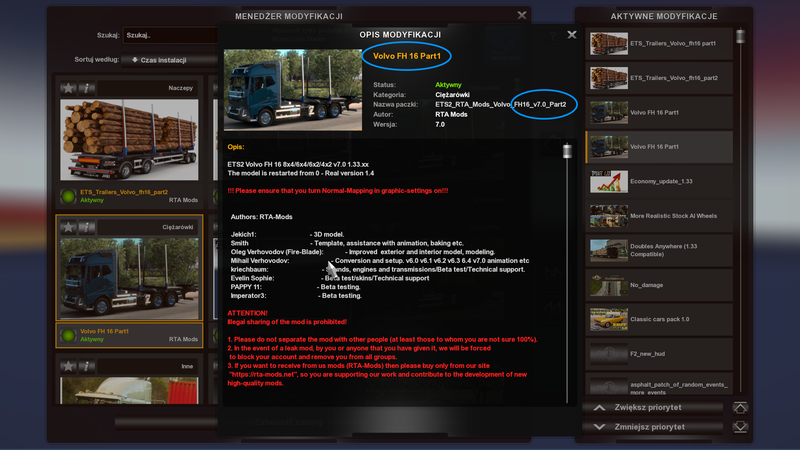 00:06:12.971 : <ERROR> The accessory '/def/vehicle/truck/volvo.fh_fh16/cabin/cab_fh16.sii' conflicts with the accessory 'chs_timber2.volvo.fh_fh16.chassis', which declares it as default or override (directly or indirectly)! Ok, I have done that and looks like working. but now the forehead logo dissapears and side window can only be black. 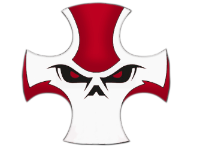 Here, notice XL logo dissapear and cannot be placed back on. You need to fix these details too. Thank you, it works beautifully now. Hello, I have another question. the high beam is the same with auxiliary lights ON/OFF.